St. Patrick’s Day is upon us. 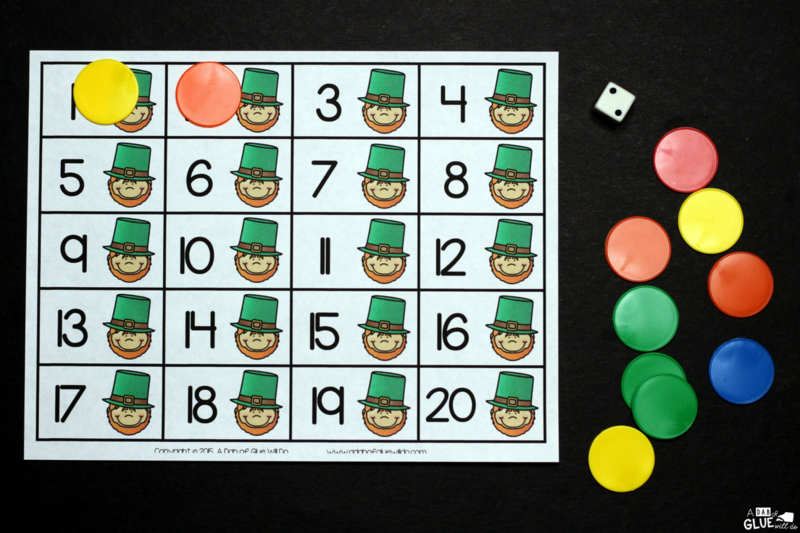 This St. Patrick’s Day First to 20 Game will be the perfect addition to your math centers. 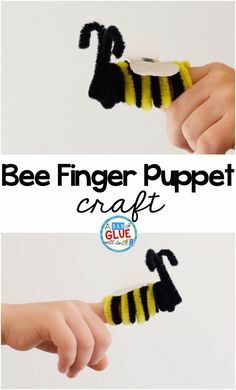 Your students will have so much fun playing this fun, they will not even know that they are learning! 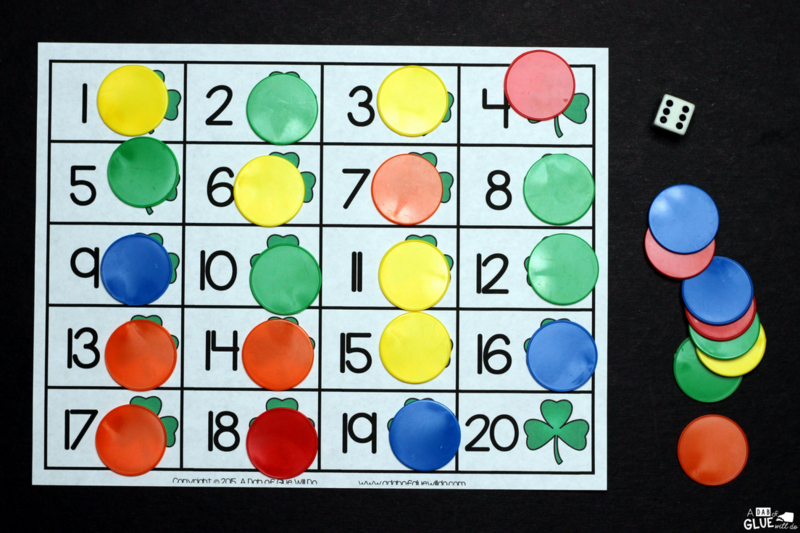 St. Patrick’s Day First to 20 Game contains four different math mats, as well as a DIY number cube. 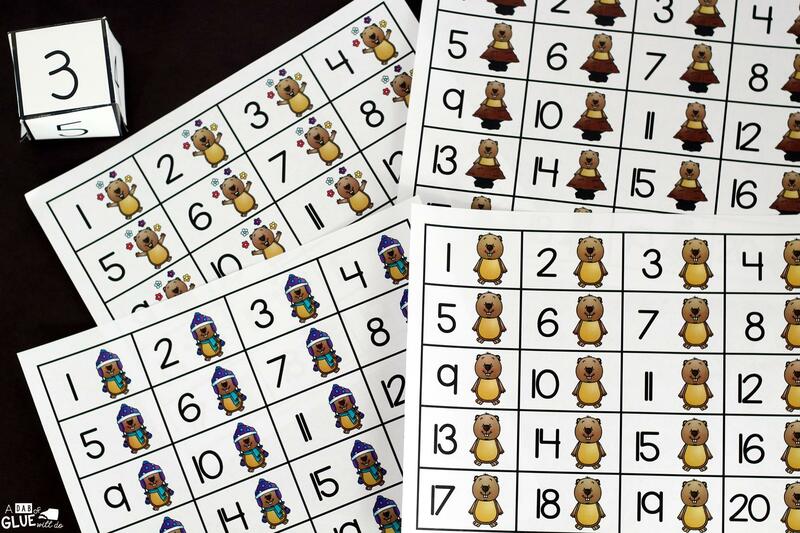 You will want to print out enough math mats for your students to complete. 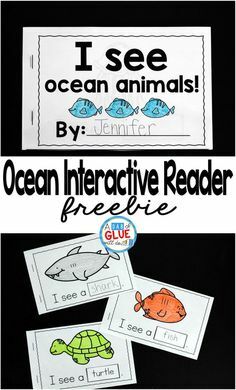 My students always completed this game during math centers so I always had five printed and ready to go. Whatever your magic number is, have that many printed. 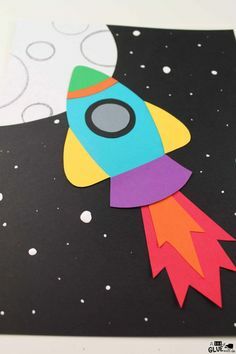 It is recommended that you print on cardstock and laminate so that they can be used for years to come. 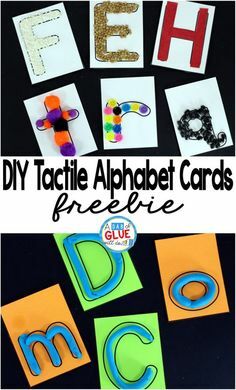 You will need to print out the dice and glue together. I find that it does better when also printed on cardstock. Each student playing the game, will need to have a math mat, counters, and a number cube (or dice). If students are working in pairs or small groups, I always encourage each student to roll the dice before starting. 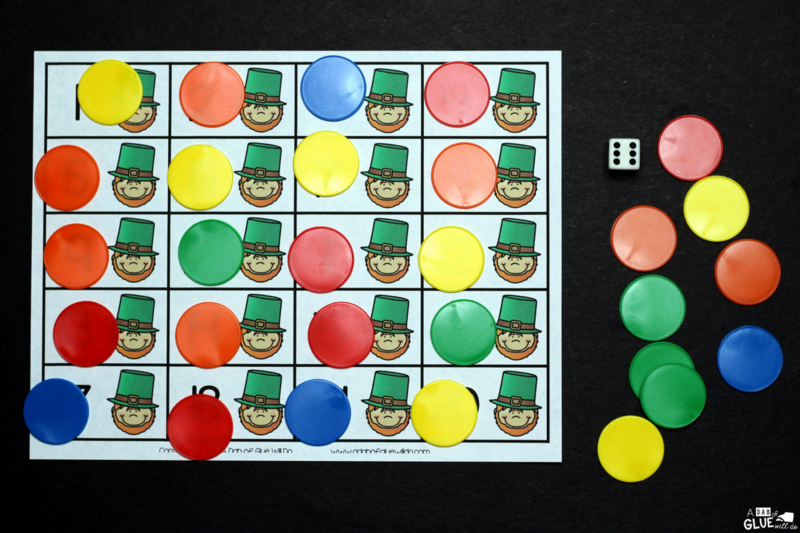 The highest (or lowest) number gets to be the first person to roll. The first person will roll the dice. My daughter’s number was two so she placed two counters on her math mat. The next person will then roll the dice and place counters on their mat. This will continue until the lucky winner fills up their board to twenty! 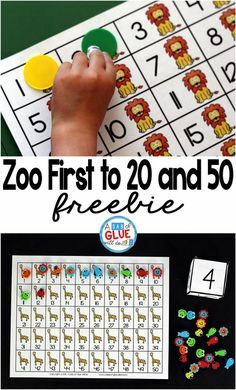 If your students are wanting a challenge, you can make it where they have to roll on the exact number left in order to fill up their board and win. For example, this student has 19 spots filled up. They have only there left. In order to win, he must roll a 1. If he does not roll a 1, one of his partners may be able to win. 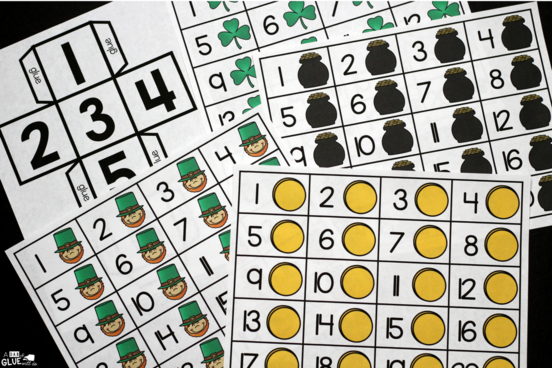 Download your free St. Patrick’s Day First to 20 Game below! I hope that you and your students enjoy this St. Patrick’s Day First to 20 Game! Are you looking for more St. Patrick’s Day ideas and activities, similar to do at home or in the classroom? 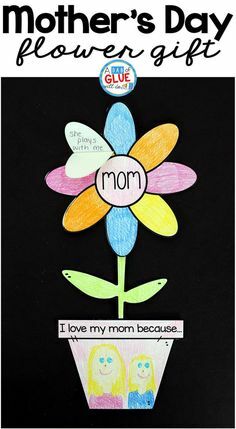 If so, check out some more of our favorites below or check out all of our ideas under the St. Patrick’s Day area of our site! 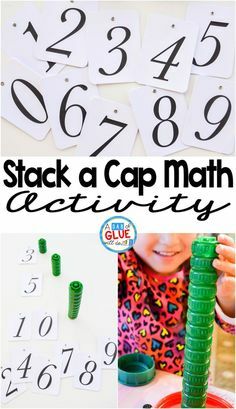 This is cute and looks fun, and I would love it more if there were 5 spaces on each row instead of 4, and here’s why: I teach Kinder and first, and starting in Kg we teach the kids to think and illustrate their numbers in groups of 5 (and then 10). So to me, it would be a nice touch if the game board would (subtly, I realize) support that concept. I get that it wouldn’t look the same and the counters might not fit as well…just a suggestion. Thanks for all the great freebies you share – I hope you take this as a simple suggestion rather than a complaint or criticism. Hi Anita, Thank you so much for your feedback. I really appreciate hearing from y’all and know what I can do to make things work better and easier for you. Have a great week!